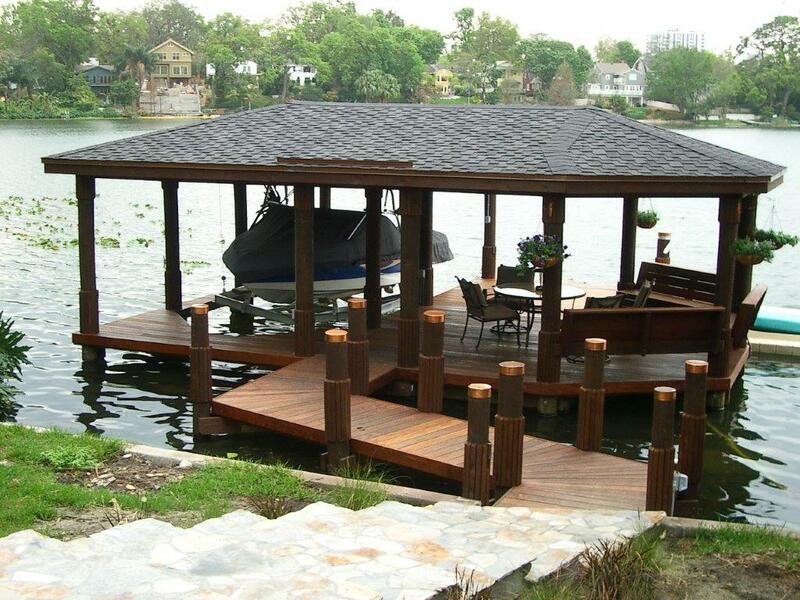 This is an example of the Fender Marine Construction “Platinum” dock and boathouse. This project features the round piles finished with 1”x2” trim blocks, custom made copper pile caps and copper drip edge and flashing. 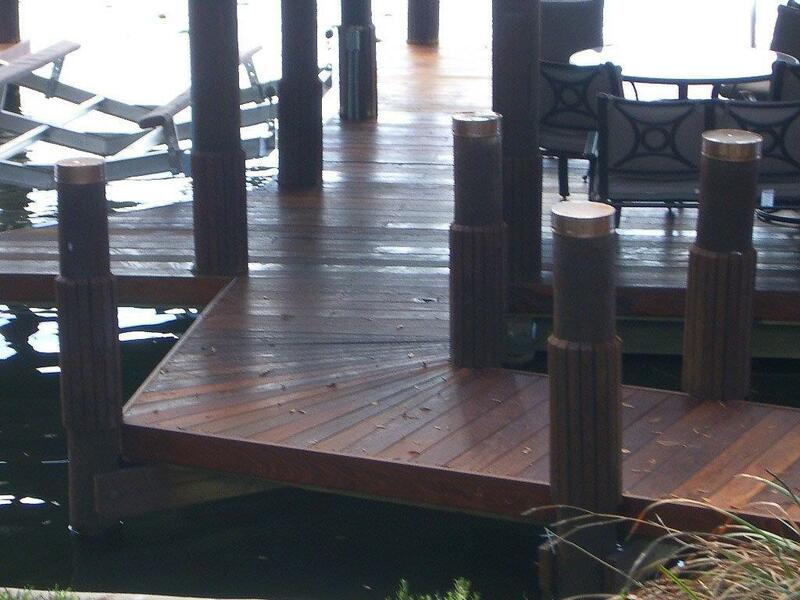 The piles that support the boathouse and covered decks weigh approximately 700 lbs each. 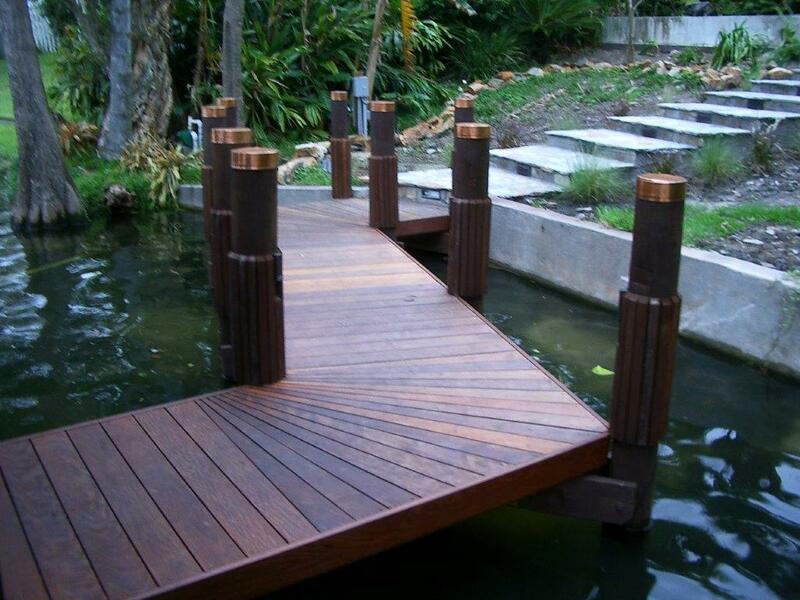 Mr. Smith also chose to install the Ipe Brazilian Hardwood decking and the results are breathtaking.